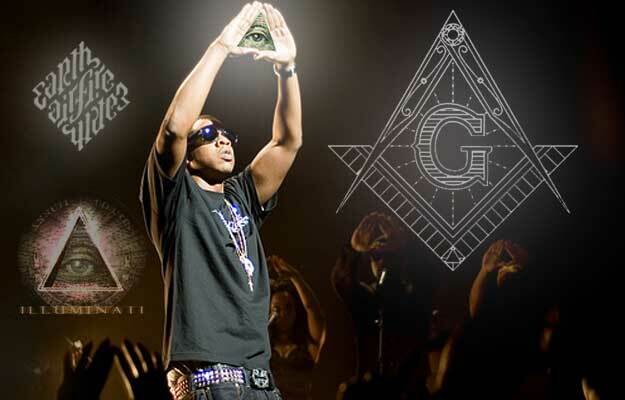 Do you believe Jay-Z is in the Illuminati? If so, click here. I believe it's very possible that Jay is agnostic or even atheist, but a devil worshiper? Stretch. That said, I recently did a piece on Jay not being Illuminati for The Grio. Nothing new was revealed, but the comments let me know that crazy conspiracy theorists are alive, well, and have any and all Illuminati affiliated commentary on Google alert. "This is horrible journalism [ED NOTE: it was an opinion piece, not reported journalism] because you seem to ignore some of the key points that lead people to believe Jay-Z is in the Illuminati. It seems pretty obvious to me that you would rather dismiss the clear evidence of Jay-Z participating in some type of group rather than going on factual information.... if he's not worshiping the devil then what is he worshiping? Why don't you ask your expert that." Read the full article, and the craziness that followed, at TheGrio.com. Do women make bad friends?